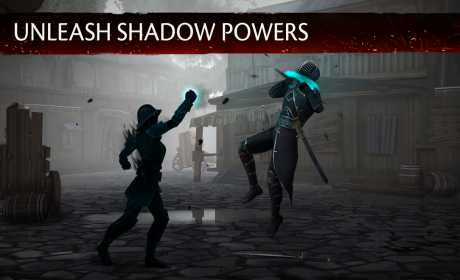 Shadow Fight 3 is a Role Playing Game for android. Shadow Fight 3 is a game in the genre of action games. In this game after winning a lot of hearts, gamers wait for new adventures, classes of fighters, the revolutionary possibilities, features and modes that makes the game exciting. 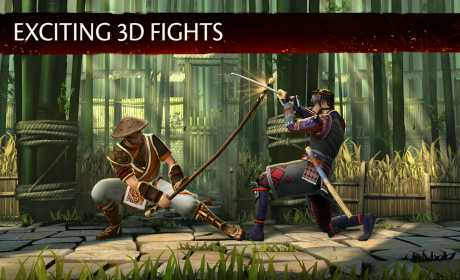 download last version of Shadow Fight 3 Full Apk + Mod (Unlimited Money) + Data for android from revdl with direct link. 1- Download VPN Robot-Free or other from Revdl (search VPN in revdl). 2- Select settings country Canada. 3- Connect and play the game and enjoy it. why u give apk mod and apk official? is this unlimited gems? Umm i know how to extract the file but i have to see the more exactly ? 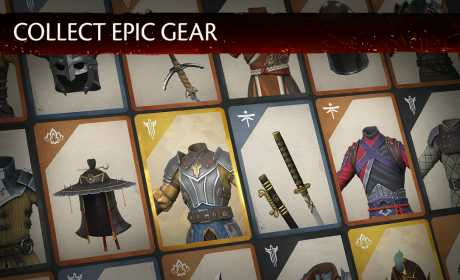 When we get shadow fight 3 mod apk??? san po po ung download link?? Please release SF3 mod apk as fast as you can… I’m waiting for this.. Thank you so much sir dev… Gratefull. Thanks, Game works just fine! Great game! game working good with vpn on canada but the mod money and gems not working,this is normal game and if u want mod game dont download this game, useless for mod gammer. It need a (beta) what l write? After i download the data what must i do? Game data really want to play this game? Thanks a lot for shadow fight 3. Please update this, 17th august it got updated.